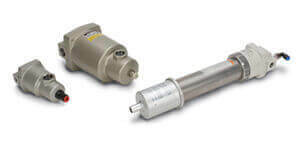 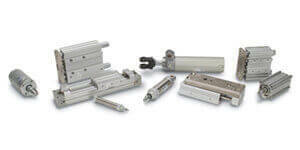 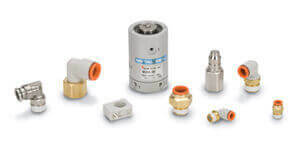 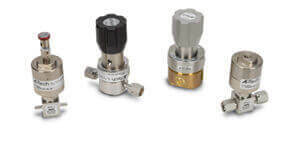 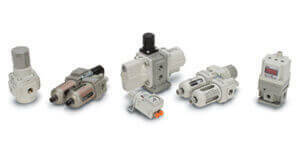 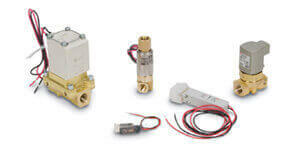 Developed with high performance, SMC's series SX10 2 port high speed valve is compact and lightweight. 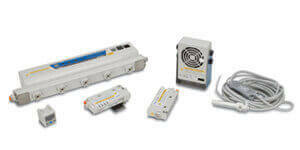 The SX10 also has a low power consumption 4W, high frequency 1200Hz, and two mounting types. 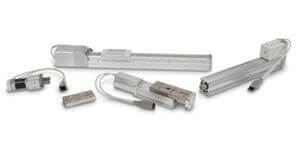 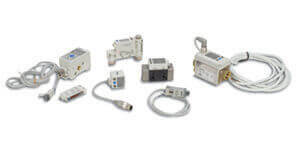 The SX 10 can also reduce installation labor with the use of the quick disconnect type mount. 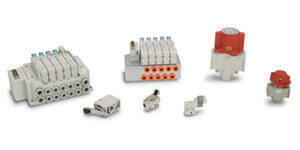 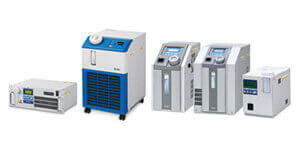 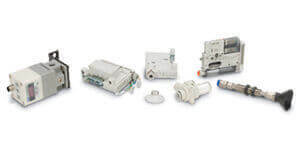 The SX10 series is RoHS compliant.